The great depression was hard on everyone everywhere, and Texas was no exception. People couldn’t work, could barely eat and just needed a break. The people wanted excitement, they wanted romance, they wanted something to cheer for…even if it was evil. That’s when a petty chicken thief met a beautiful wanna-be movie star, both from the poor side of town. They set off on one of the most wide-ranging, violent, notorious, and legendary crime sprees in American history. Pretty soon, everyone knew their names…Bonnie & Clyde. 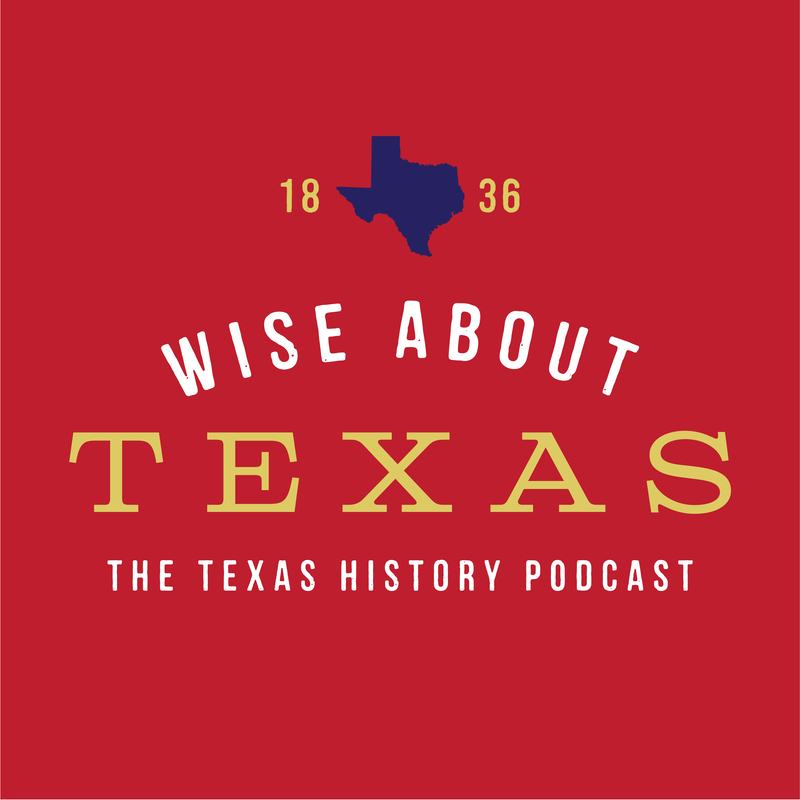 Meet two of America’s most notorious outlaws in this episode of Wise About Texas.